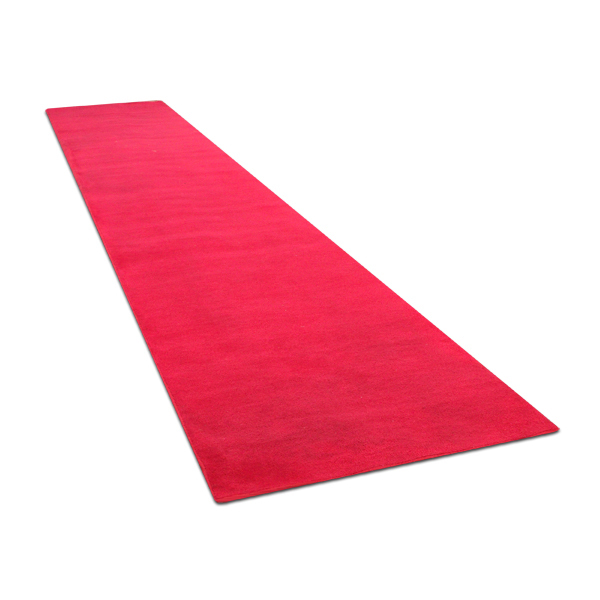 Boss Tents offers you our red carpet runner which is of the highest quality. carpet runners are and ideal option for major events, movie premiers, trade shows and VIP entrances. 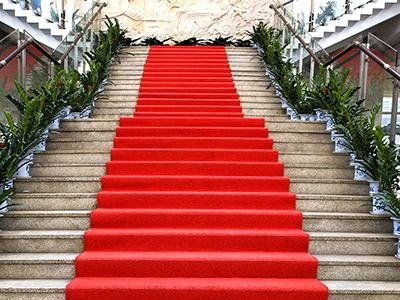 Each and every red carpet is manufactured to suit your event. More and more people are adding the touch of carpet runners to the events and functions worldwide. These beautiful runners are making their way to weddings, birthday parties, big corporate events funerals as well as many hiring company’s require for special events. 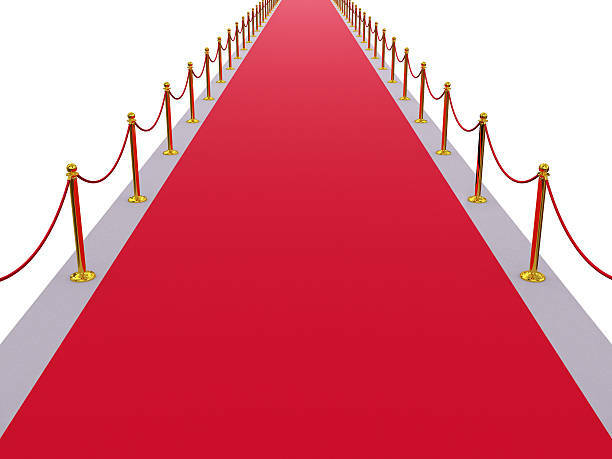 Our red carpet runners will turn your event into one to remember as the carpet adds elegance to your ordinary event. We understanding that making the best choice for your events is important, so let us assist you in finding the perfect fit for your next event. Boss Tents Carpet are designed and manufactured with the most technologically advanced equipment in the industry. We keep a close eye on the evolving manufacturing industry, and as it grows we undergo expansions and complete machinery updates. We do this to ensure client satisfaction and to keep up with the demand for our highly sought after products. Boss Tents combines distinctive, innovative styles with the unaltered tradition of adept craftsmen operating with the best materials from our Red Carpet to steel framed tents and marquees which vary in style and are self-supporting and can be erected upon any surface. Our tents offer stability and livability and we will never sacrifice comfort on weight, skimp on delightful details, or overlook the fact that your first adventure is as memorable as your next one. Boss tents are pitched everywhere from expeditions to family in-habitation holidays. Each tent we build whether for hiking or for the campground has been designed for purpose with prime quality parts and materials. No matter what your preference, be it light-weight, comfort, stable or quick-to-pitch, we have the tent for you and accessories to complete your event requirements. 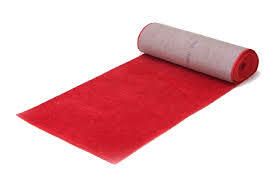 Red Carpet Supplier in Durban, Johannesburg, East London, Cape Town, Bloemfontein & Port Elizabeth.